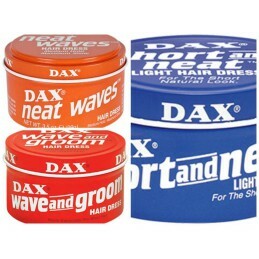 DAX Dax Bees-Wax, 212 g.
DAX Dax Super Light Pomade, 396 g.
DAX Dax Bees-Wax, 396 g.
DAX Dax Marcel Curling Wax , 396g. 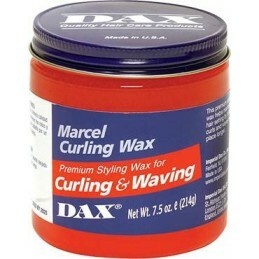 DAX Dax Marcel Curling Wax , 212g. 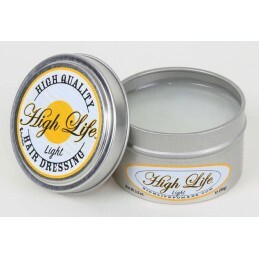 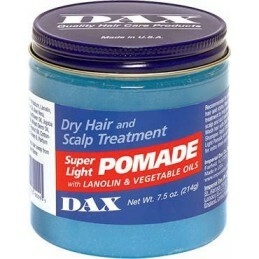 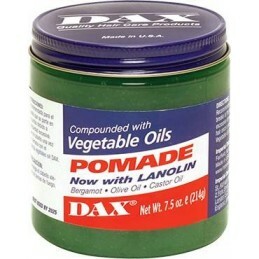 DAX High Life Light Pomade, 99g. 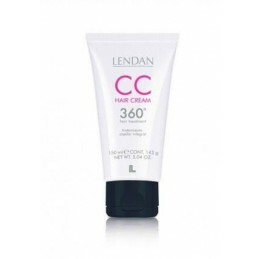 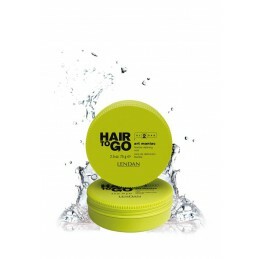 Lendan ART MANIAC, 75 gr. 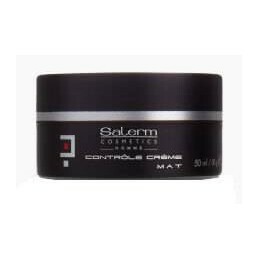 Salerm MATT CLAY, 125 ml. 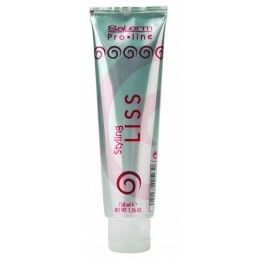 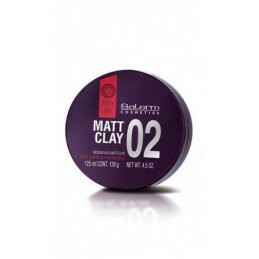 Styling clay designed to create matte look effects. 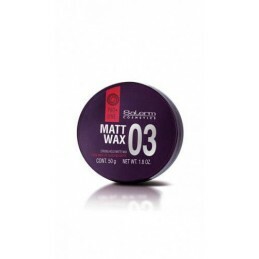 Salerm MATT WAX, 50 ml. 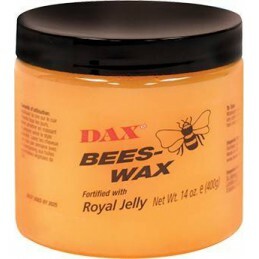 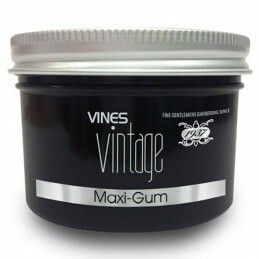 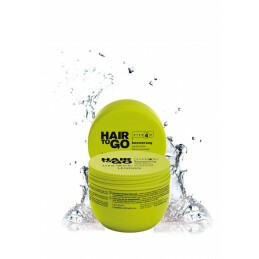 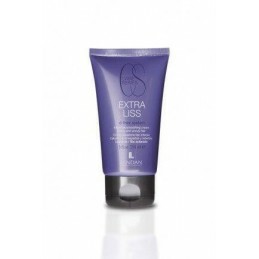 Non-greasy wax designed to style, create and add texture.